Developmental experts have called for a shift from existing conventional housing finance to cooperative and sustainable mortgage financing culture, which aid in inclusive housing. 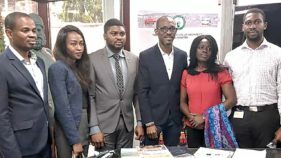 They spoke at the Lagos Development Envison Lab (LAGDEL) hosted by the Arctic Infrastructure and the Heinrich Boll Stiftung Nigeria in which young professionals in the built environment and youth from different low-income communities in Lagos were pre selected. Leading the call at the event, which also brought together community groups and professionals under the same knowledge platform, project director, AI, Mr. Lookman Oshodi underscored the relevance of the programme to the future governance, administration and management of large city like Lagos by bringing youth from different background together to review common challenges and predict future of the city. He said the programme was conceptualized to close the huge gap observed in the human capacity to effect development changes that could respond to the needs of the majority of the residents while modeling different development scenarios for the city of Lagos in the next 15 to 20 years. According to him, the Lab focused on “Housing in the Larger Development of Lagos”. The four day residence training programme brought together selected talented youth from informal settlements with young professionals from the built environment to share knowledge on the fundamental problems and alternative development strategies for the city of Lagos. The Masters Students of the Department of Architecture, Stuttgart State Academy of Art and Design, Stuttgart, Germany joined the youth in the programme. In his remark, Mrs. Monika Umunna of Heinrich Boll Stiftung Nigeria outlined inclusive housing approach for the city of Lagos as one of the recommendations of the Lab. Earlier, the General Manager of Lagos State Urban Renewal Agency, Mr. Lateef Sholebo said the agency is studying tax credit finance mechanism to be considered in the funding of urban regeneration and redevelopment projects in Lagos. 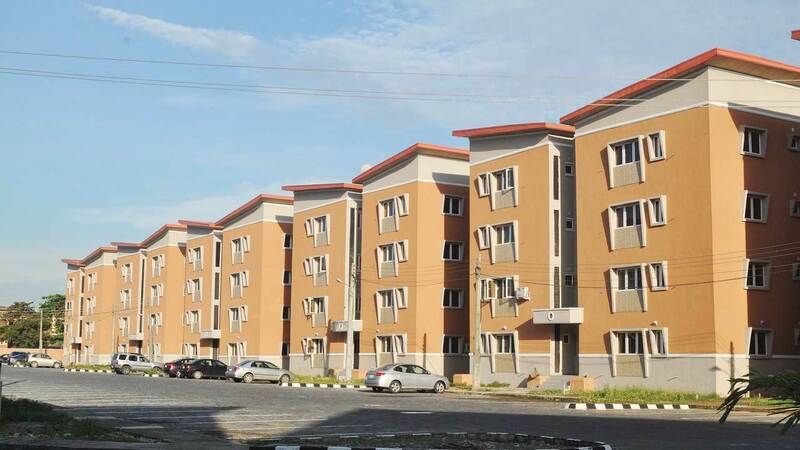 Also the Lagos State Commissioner of Housing, Mr. Gbolahan Lawal represented by Assistant Director in the Ministry, Muritala Balogun, said the newly introduced Rent to Own and Rental Housing policies of Lagos State are designed to ensure adequate housing for residents of Lagos State.